This month’s Star By Star Thank You is the first one to an institution. 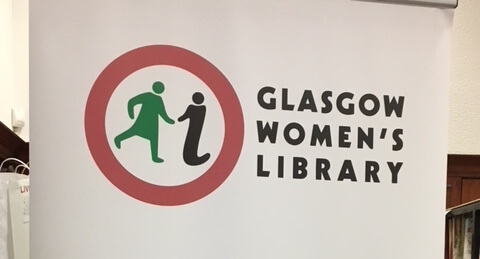 Of course an institution is essentially its people, and many people have worked to make the Glasgow Women’s Library the wonderful resource it is. The library houses a rich archive of women’s lives and experiences as well as a superb collection of books. 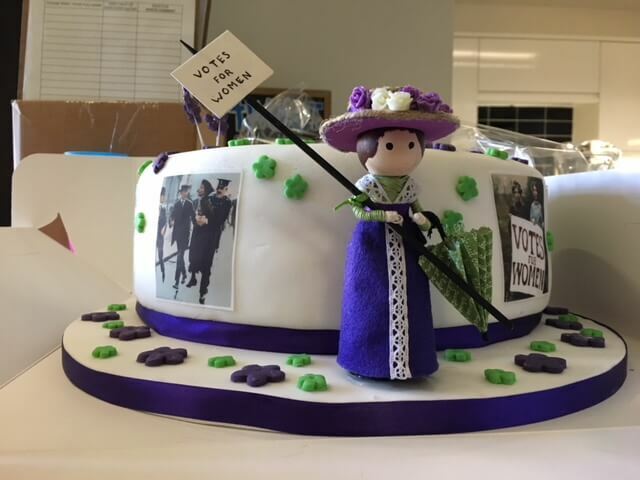 I was fortunate enough to spend an afternoon there recently, talking about Star by Star as part of their celebrations of Vote 100, and to be honest I didn’t want to leave. Star By Star is very much a homage to the brave outspoken women of a century ago, and the Glasgow Women’s Library is where I’m proudest of all to see it on the shelves. 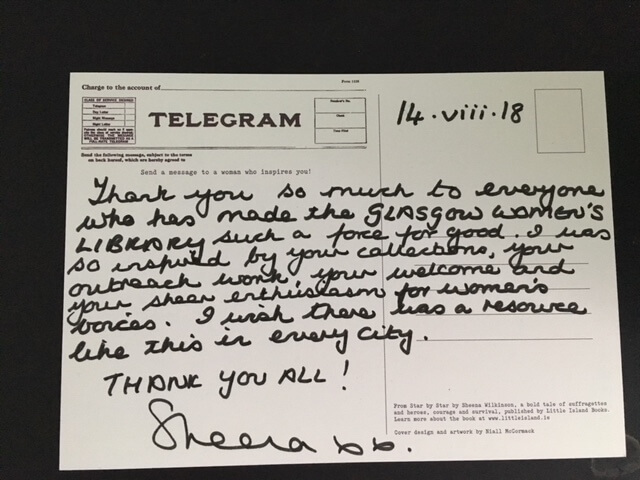 Write to us on social media or through our Contact Form to request your own postcard, and start thinking about what amazing woman you want to thank. Uncategorized Postcard, Star by Star, Thank You. permalink.